Railway Minister Piyush Goyal is exploring question-and-answer site Quora to connect with young India. Formed in 2009, Quora essentially operates in a question-and-answer mode. Till date, the railway minister has answered a total of fourteen questions on diverse topics like steps taken to improve safety in Railways, Railway apps, Latur coach factory project, Dedicated Freight Corridor project, future of solar energy in India and others. The answer of Goyal on India's need to have a Bullet Train has since gone viral with more than10 Lakh answer views and 73,000 upvotes (Votes in support of any online comment, article). 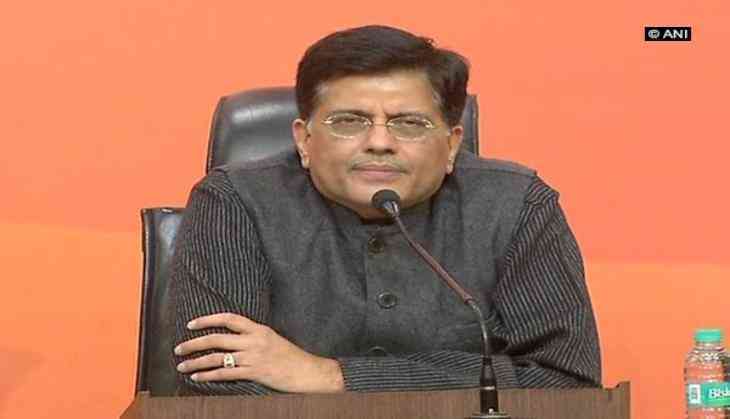 Goyal forayed into this new social media site to connect and interact with a young and 'New India' in the wake of the fact that more 50 percent of India's population is currently less than 25 years of age and 65 percent is less than 35 years of age. He is using infographics and videos in content to make answers more understandable and interactive for readers and to create a strong level of engagement. Goyal's has chosen this new platform when most people think that social media is limited to only relatively mature platforms like Facebook, Twitter, Youtube, etc. Interaction of leaders on Quora is not new, prominent world leaders like Canadian Prime Minister Justin Trudeau, Former United State President Barack Obama, and Former Secretary of State Hillary Clinton are also utilising this new platform to connect with the masses.